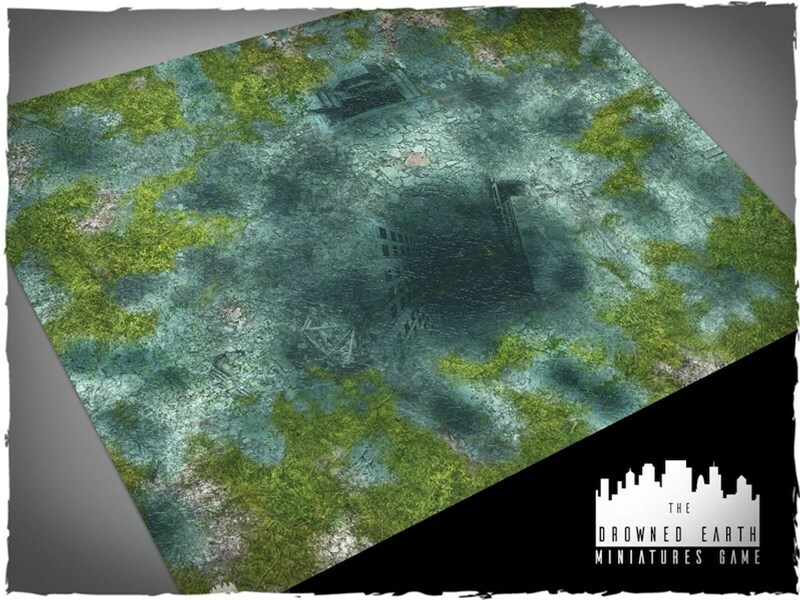 Crescent Root Studio has released a new line of 28mm terrain. 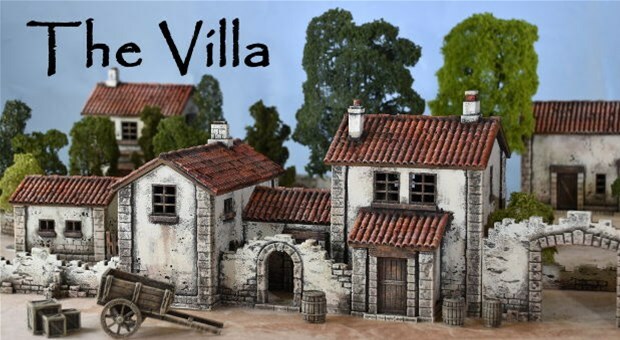 The Villa is a series of models that can be used in several historical and non-historical settings . Each model is hand-painted and rustically weathered. The buildings feature removable roofs and doors that open and close. Attention Adventurers! The Big Book of Battle Mats is the award-winning set of fantasy mats to keep your party rolling through any and every random encounter. 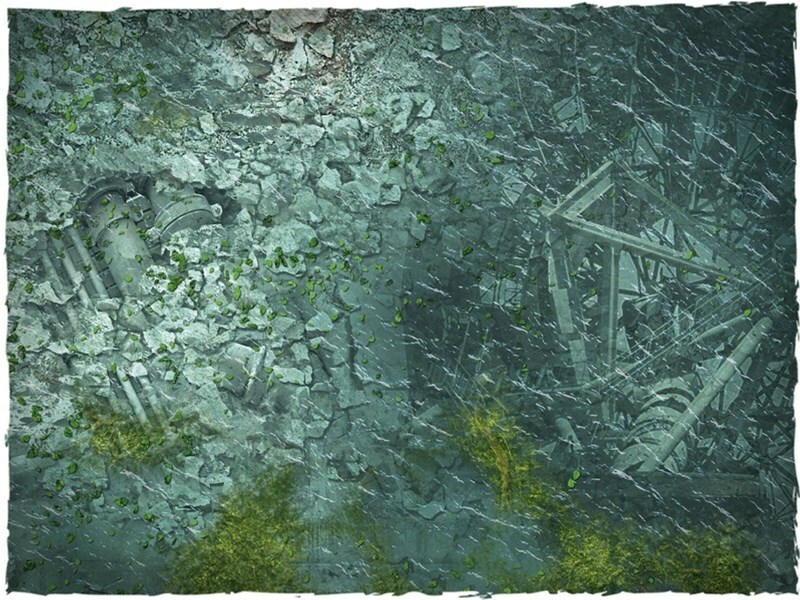 58 wipe clean maps will lead you through dungeons, along winding marsh tracks, past suspicious looking lairs and even into throne rooms on your quest for danger, excitement and treasure. And very possibly a little bit of a fight. 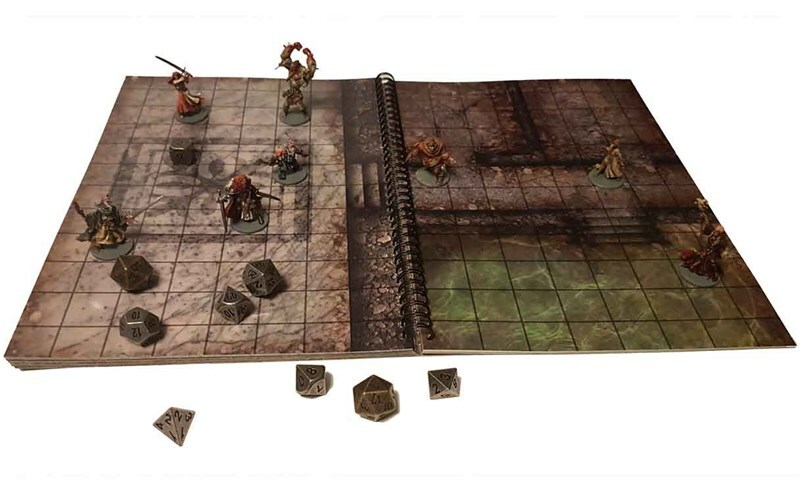 Designed to spark the imagination, as well as illustrate encounters using the handy grid format, the Big Book of Battle Mats offers endless flexibility. You can play each map page individually or use the lay flat format to play across the complimentary opposing pages as one larger version. 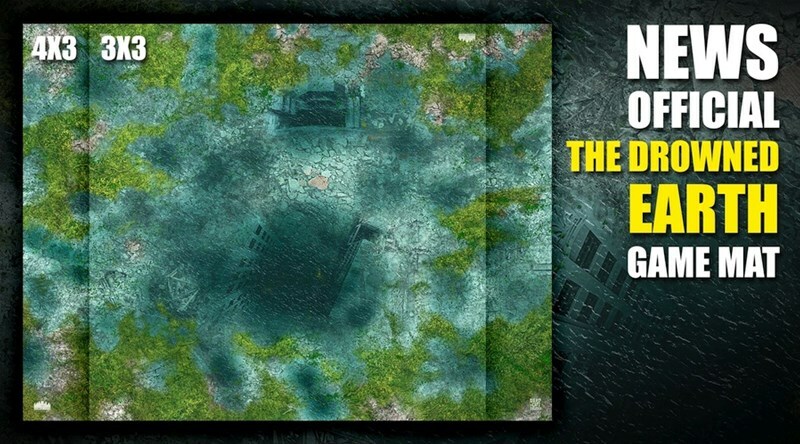 The Big Book of Battle Mats Features • 58 Wipe Clean pages of Battle Mats for RPG encounters • Wipe clean format – The Big Book is fully laminated • Wire Bound lay flat format • Linked designs on opposing pages so option to play on A3 map • Fantasy Themed • 1 inch grid throughout Winner of the People's Choice Award for Best Accessory at the UK Games Expo The Big Book is now available from all good retailers! 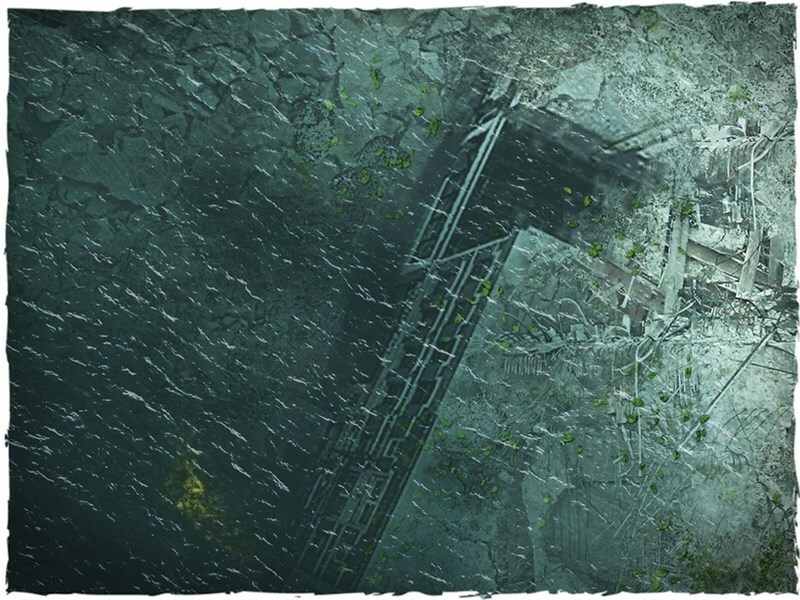 MDF Scenery - Industrial Kit 2x02 + 2x04! 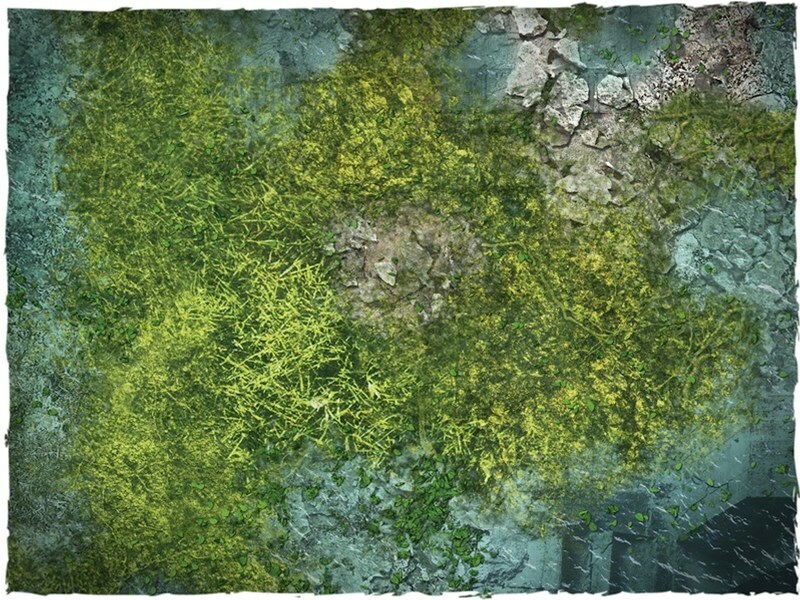 Pwork Wargames MDF terrains! 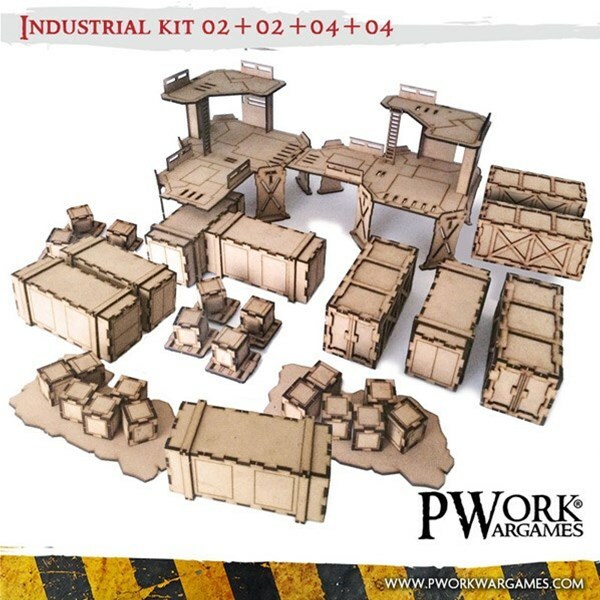 Deploy your troops on a large industrial plant, let your wargaming tabletop become a great battle scenery with containers, crates and multi-level platforms!